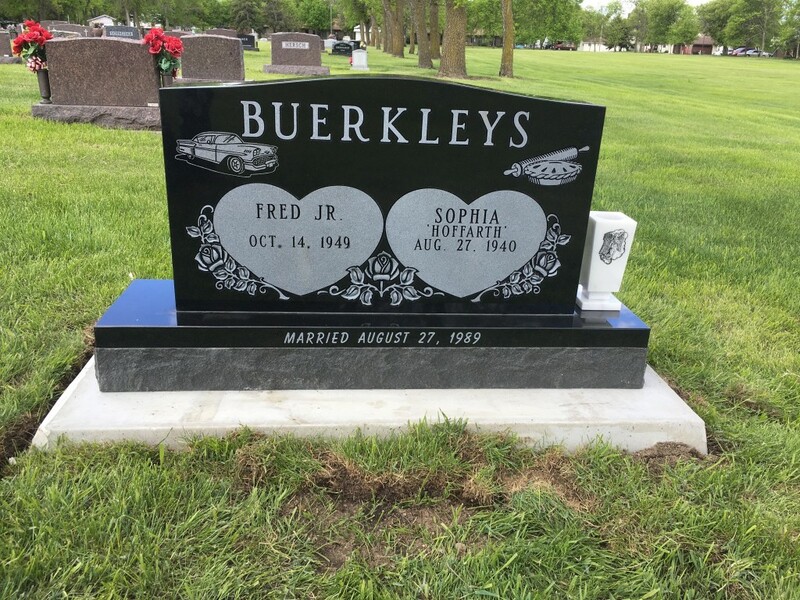 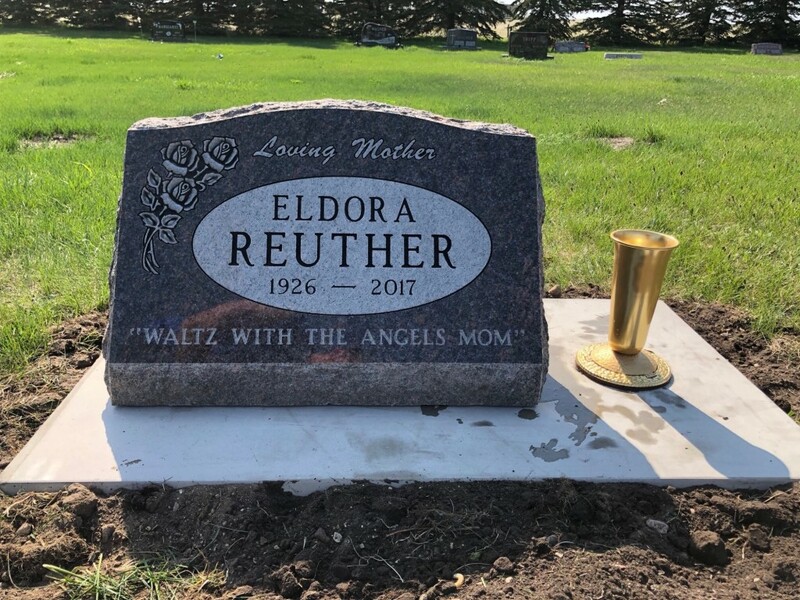 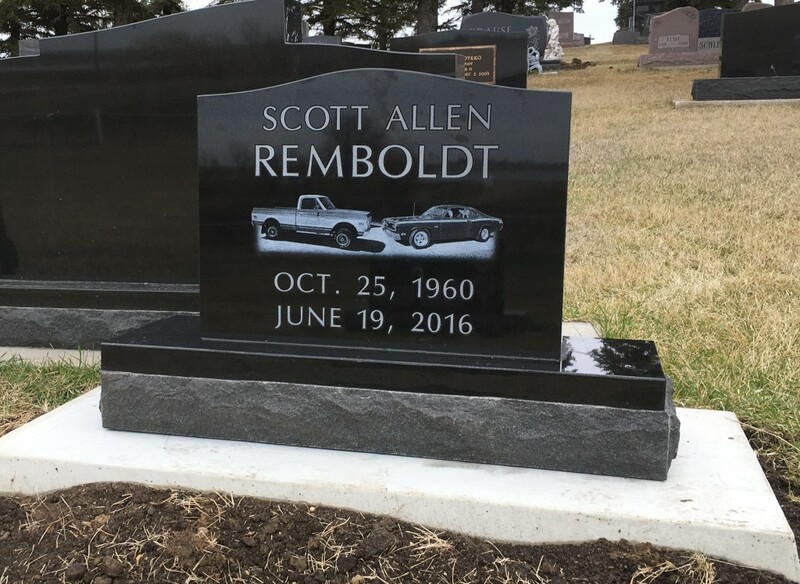 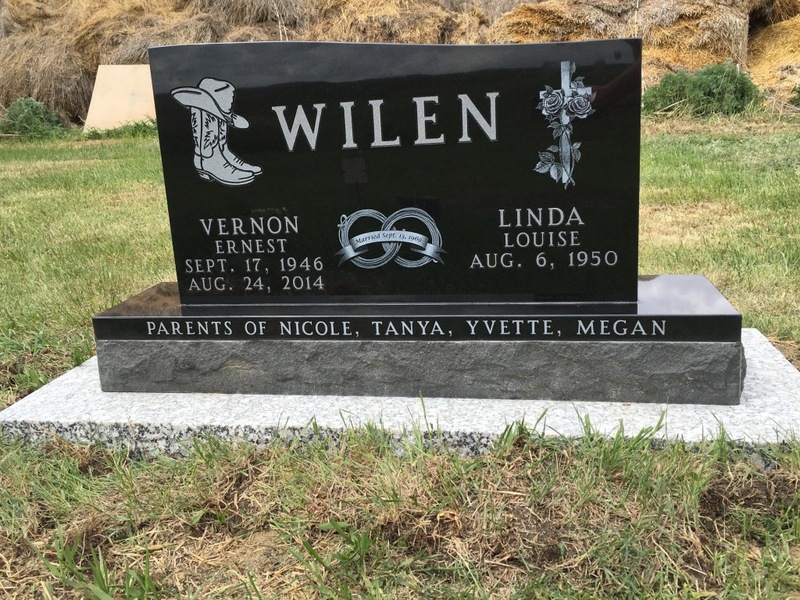 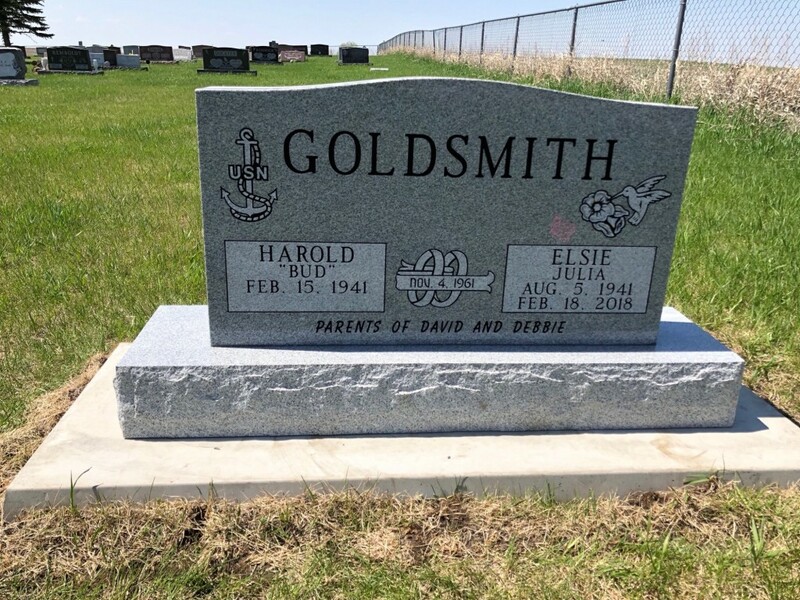 Since the 1950’s Haut Funeral Home has provided monuments and markers to commemorate the life of a loved one. 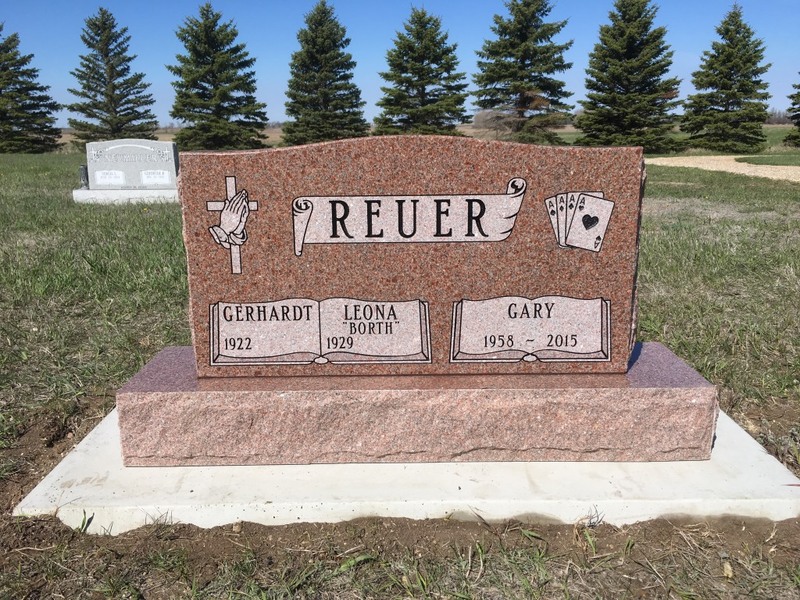 Eugene Haut partnered with Rausch Granite over 60 years ago to provide this option to the families he served. 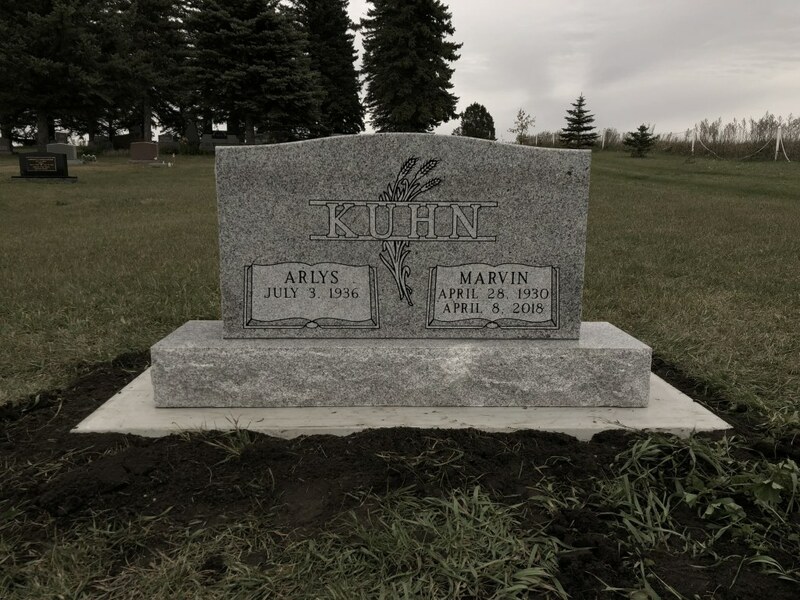 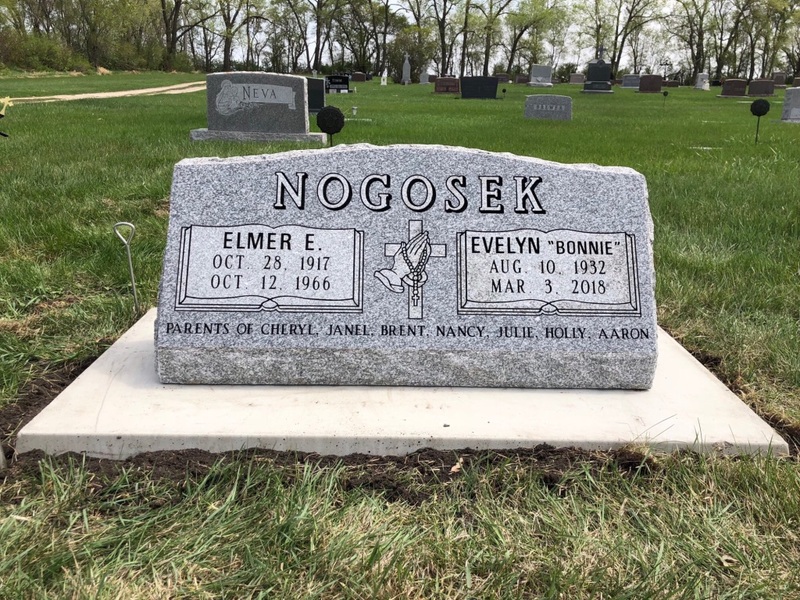 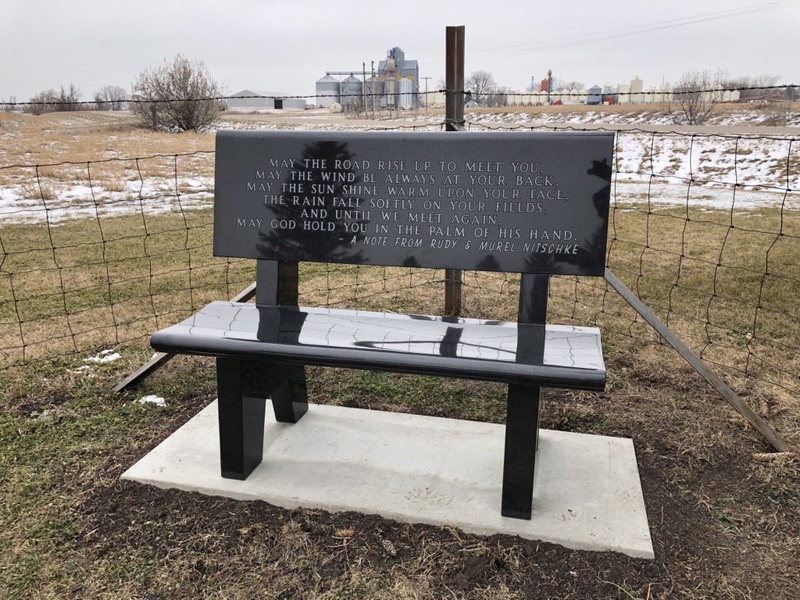 Today, with Rausch Granite in its 4th generation and Haut Funeral Home in its 5th, we continue to dedicate ourselves to offering monuments that are one of a kind and endure the test of time. 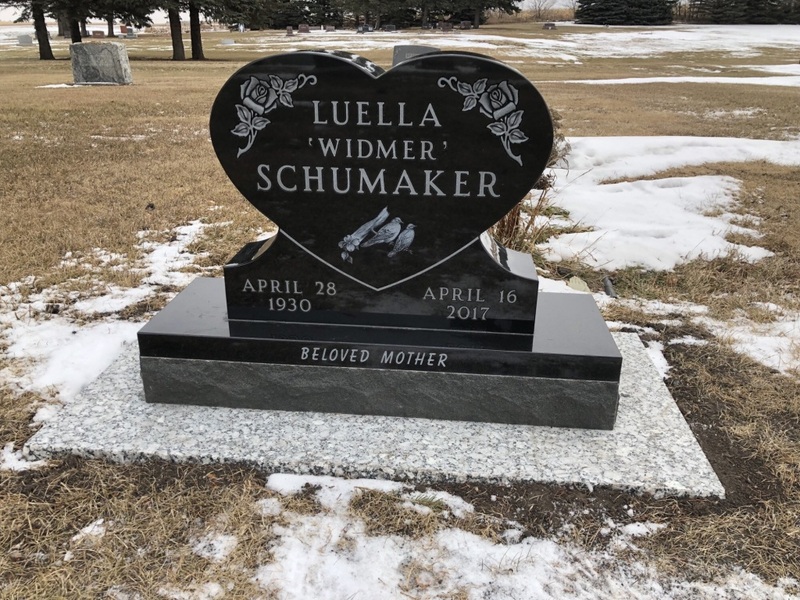 Please contact Truman Haut with any inquires or visit rauschgranitemonuments.com/galleries/personal-memorials to see the infinite ways we can continue to assist you in celebrating a life.